Experiential Social Community of Tequila consumers, producers and servers!! 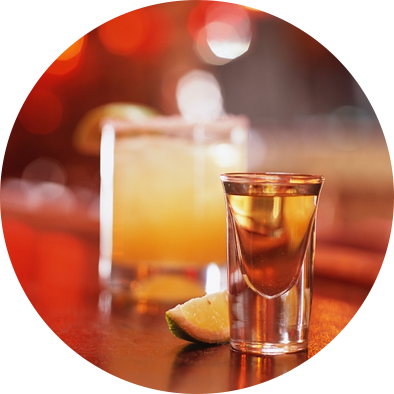 When looking at a Tequila menu or shelves of bottles in a bar or store you will be able to access a realtime database of Consumer ratings as well as Professional ratings. Automated notifications, should you choose them, about any new additions to our lists and calender or News updates! !